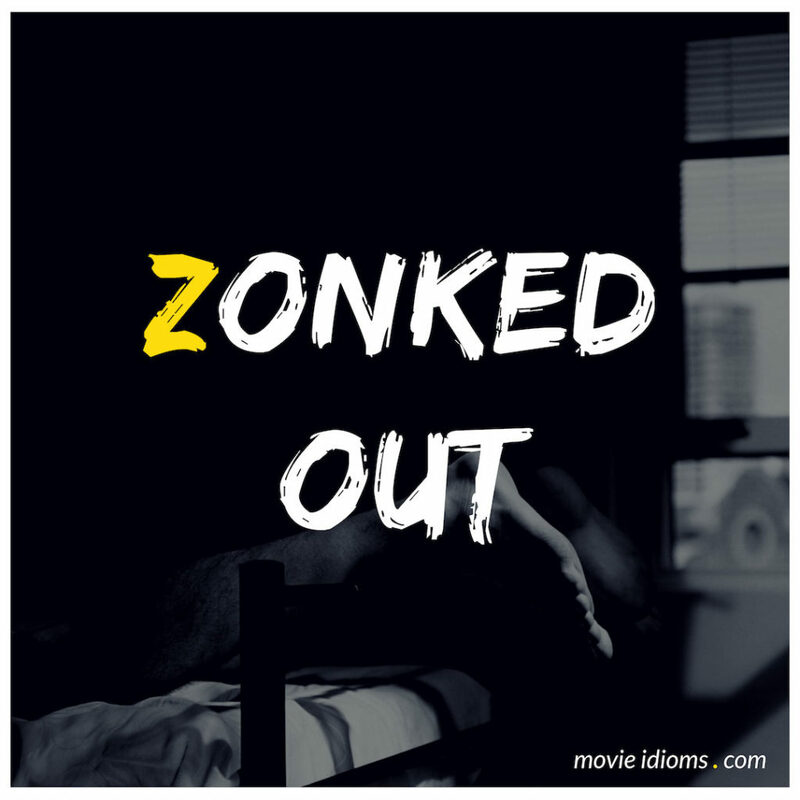 What does zonked out mean? Principal Gardner: Oh, I encourage you to listen all you like. But let’s face it, you’re not a professional. Principal Gardner: And these medications have a legitimate use. They’ve helped a lot of people. It’s a generational thing. You know teenagers always find a way to abuse something. And why not, right? Being zonked out of your mind is a lot more fun than dealing with your problems. Dr. Donald ‘Ducky’ Mallard: Yeah. On my desk you’ll find her number, while I myself lie here getting much numb-er. Nurse, more anesthetic, and don’t spare the horses. Abby Sciuto: Okay, he’s zonked out of his gourd and he’s still playing with words. Impressive.